From landscapes design to plant selection, irrigation, lawn care and maintenance. 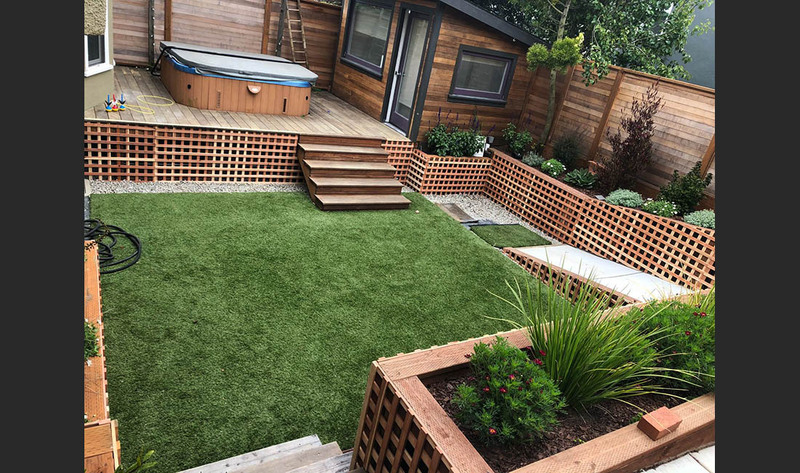 Landscaping covers a variety of services that start with the design and selection of materials, lawn and plants to maintain the lawn, flowers, plants and the overall garden or patio. 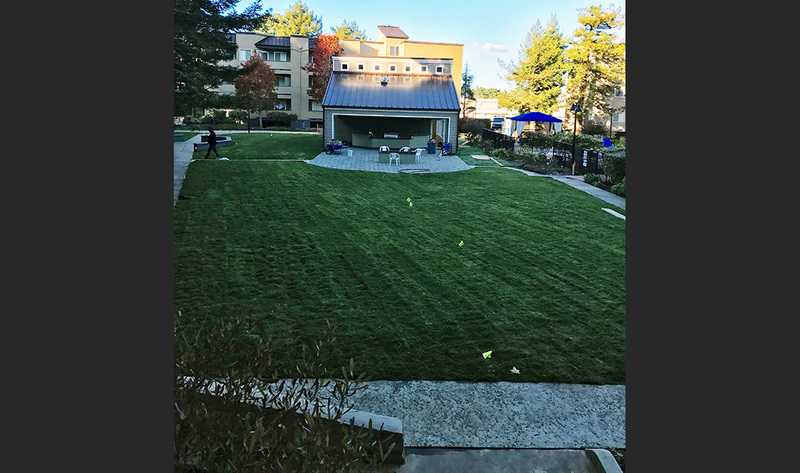 After the design, perhaps lawn care and irrigation are central to any landscaping project over time. 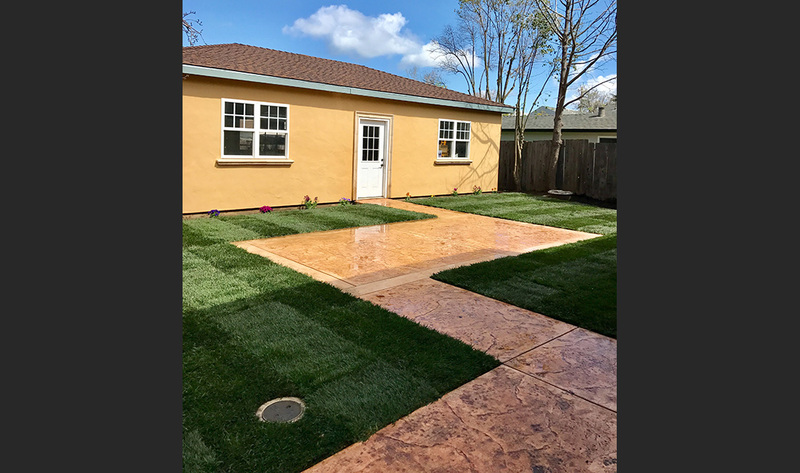 Lawn usually is the largest item to take care off, and irrigation facilitates and make more consistent the watering of grass, plants, and flower. We have decades of experience in landscape design and maintenance. One of our most important practices is to listen carefully at what our clients are envisioning, or want specifically, and to provide them with the advice and range of practical choices to help them in their decisions. 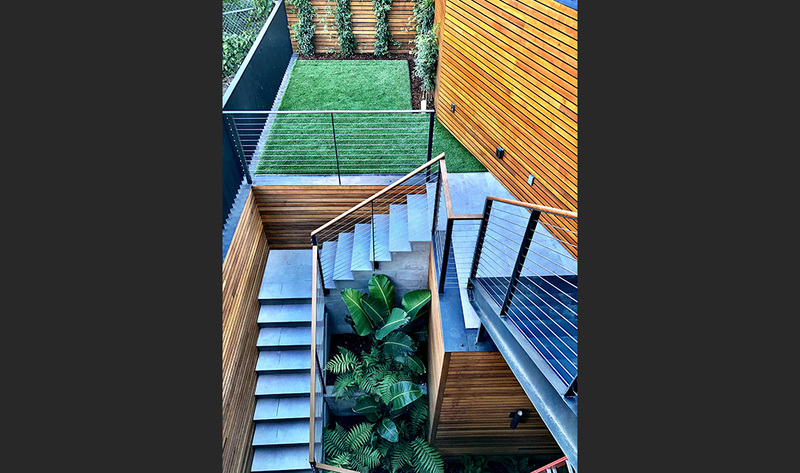 Our experience allow us to understand both what they are imagining and desire to have in a patio or garden, as well as to implement the project on time and under budget. 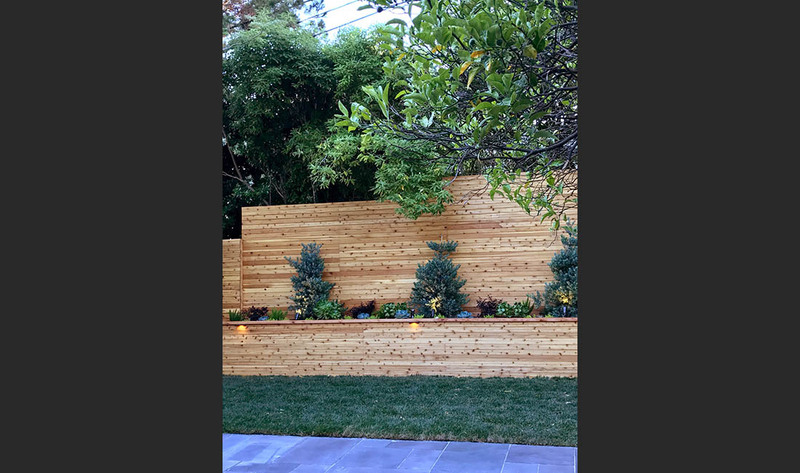 Our biggest satisfaction as landscapers is to see our clients surprised by how the end result exceeds their expectations. From Driveways and Pathways to Fire Pits and Retaining Walls, and much more. 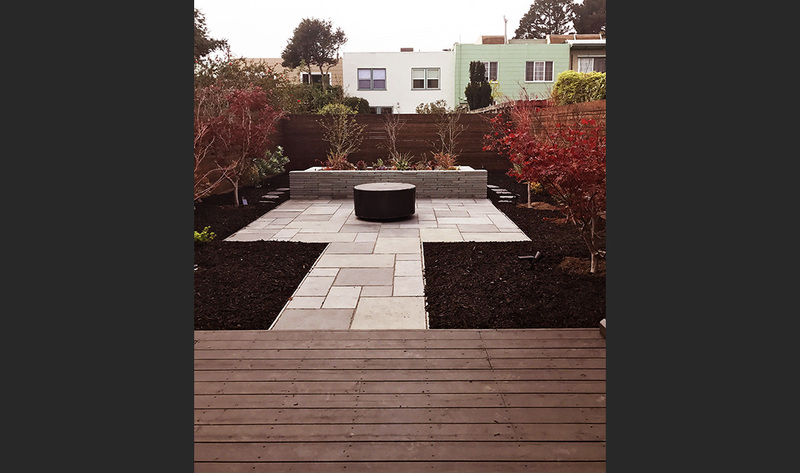 Hardscaping such as pathways, walk ways, drive ways, fire pits, retaining walls, ceramic or stones floors and much more are usual additions to a patio and landscape. Wooden structures such as trellis, decks, sitting structures, fences and more are also highly functional enhancing the experience of a patio. 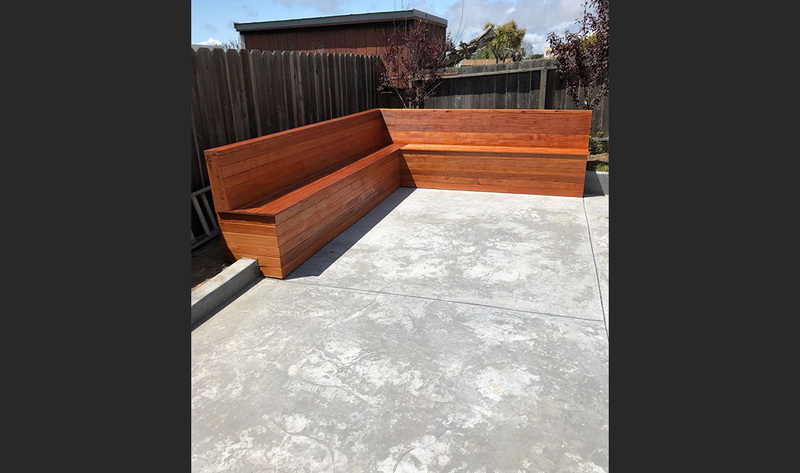 Besides their functionality, it is easy to select beautiful woods or varnishes to create a functional and highly aesthetic patio and landscape environment. 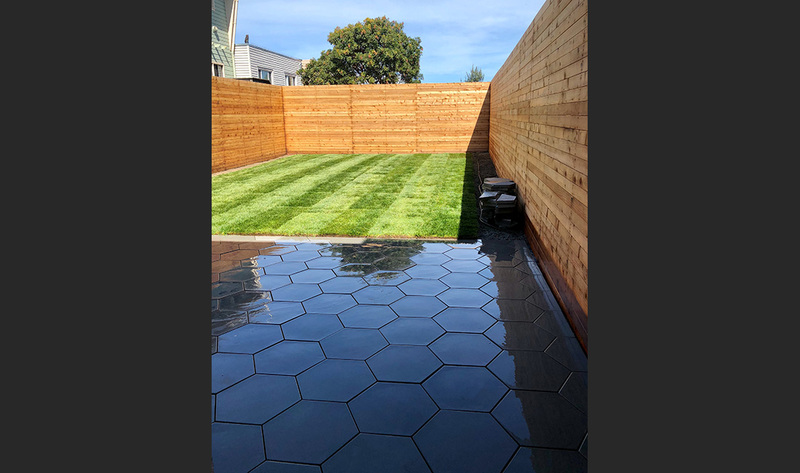 Our expert hardscapers will also advice you on typical designs or will create one that matches or surpasses your vision, as well as help you navigate the selection of materials and other decisions.